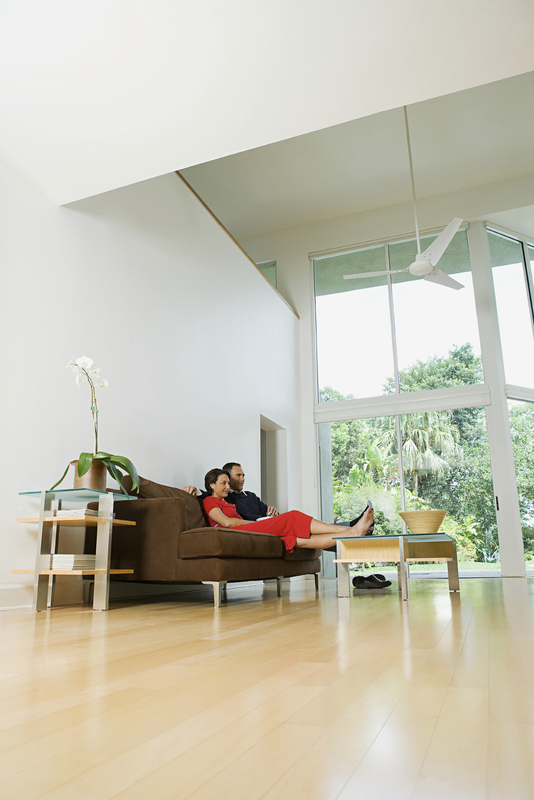 Solar Cool Hawaii provides you with the perfect air conditioning system for your home. Our system decreases the cost of running your A/C by up to 60% while providing you comfort and reliability. Customizing the size and number of areas you want to cool down is easily done through our free consultation and estimations process. Decrease the operating costs of running your A/C in your business using our proprietary solar thermal air conditioning system. Its energy efficient operation and resultant cost savings will benefit you now and into the future. Whether it's a single or multiple office space, building or warehouse, we provide businesses with highly efficient packaged and split systems for their individual requirements.